Technology is constantly changing along with the demanding requirements from modern society. Have you, smart business owners, ever got a headache and felt tired in finding solutions to your online shop? 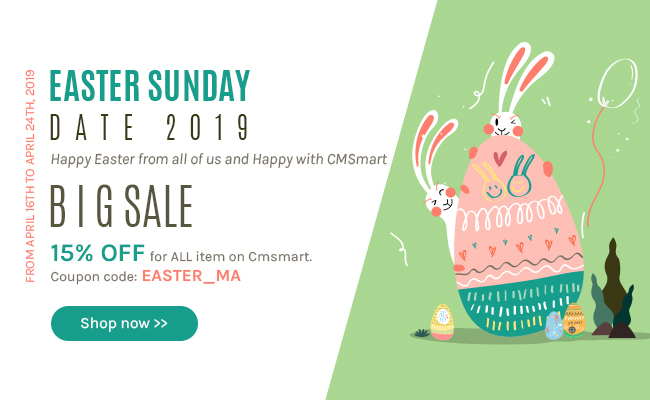 Don’t worry, you can find the best and feasible answers in our store, Cmsmart. With Magento Print Solutions, the pressure of your online business will be greatly reduced.